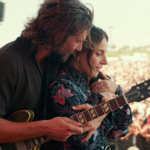 Disney’s onslaught through their back catalogue seems to be only intensifying as 2019 looks to release a live action version of The Lion King, Aladdin and Dumbo. Tim Burton is again on board to direct this Disney film, his last being Alice in Wonderland. 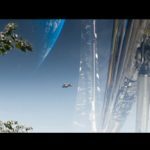 Capitalising on childhood nostalgia and the looks provided by the well-developed CGI technology is perhaps one of the main driving forces behind this. 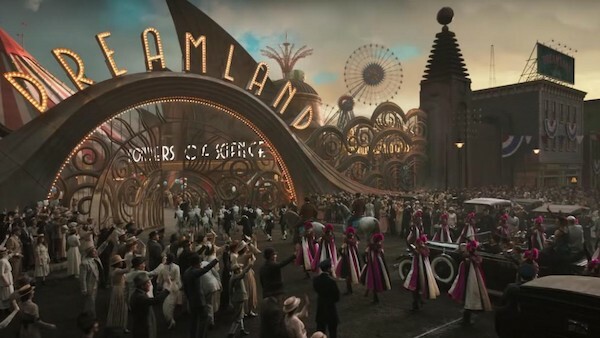 Tim Burton also seems like a good choice to bring the circus visuals to the screen, complete with the flying elephant and all other performers. 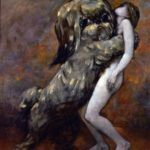 The choice isn’t exactly far from the director’s style; dark, Victorian and with all the peculiar characters of circus shows and their abilities. In fact, it might be the natural step from Miss Peregrine’s Home for Peculiar Children, from the director who had also brought us Alice in Wonderland -another Disney ‘reimagining’. Disney or maybe Tim Burton seem to have worked up a habit for origin stories for names such as Solo: A Star Wars Story giving us why Han Solo is called Solo; or Alice in Wonderland being in ‘Underland’ not Wonderland. 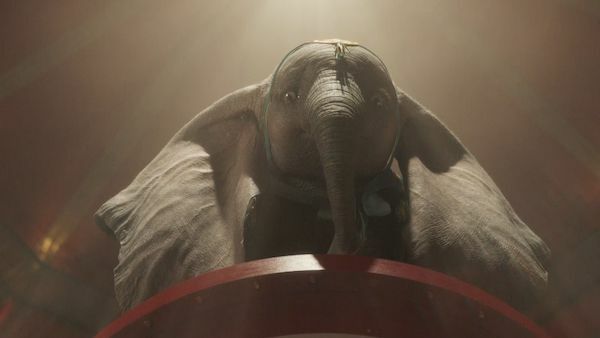 Dumbo includes similar ridiculous additions, whilst a lot of the childish whimsey is given a realistic or gritty paint wash. This may not be actually down to Tim Burton, The Jungle Book had a similar tone, whilst Cinderella and 101 Dalmatians also dispensed from the talking animals that defined the original films. 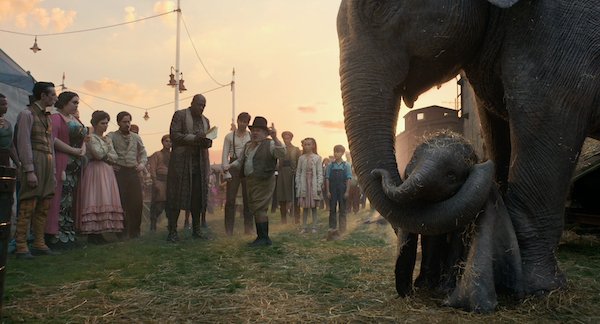 This paints a picture that makes sense for Tim Burton’s other films like his take on Batman but for a friendly family fun film like Dumbo, it feels out of place. Maybe even a step further than that, it changes what the films actually about. 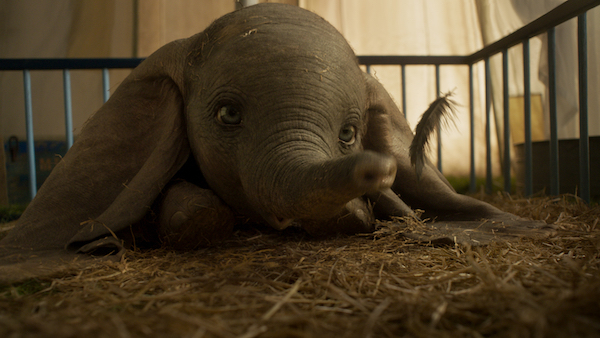 Far from the world of a child and the fantastical elephant that overcomes being an outcast into something remarkable. Instead the focus is in some place much different, very colonial or capitalist. The tone feels somewhat out of place and devoid of life. Tim Burton is known for his visuals and its certainly interesting how easily recognisable his films can be. Not too long ago, Andrew Tarusov made drawings of Disney characters in the style of Tim Burton and it really helped to demonstrate his visual style. Here it’s a little reduced but completely dominant, whilst it does make for one of the bigger spectacles of the film. This is somewhat a background affair as the centre stage is (at least it’s meant to be) Dumbo. The animation for Dumbo is relatively on point, they’ve elected for something expressive over realistic with regards to design. This is an interesting choice and must have been a hard call to make. It might well have been that something more realistic wouldn’t convey the emotional intensity of this Dumbo. The eyes being there, emotional but also almost painted. It’s an interesting and, perhaps, polarising balance. Some key decisions really hold this film back. Dumbo isn’t as central as he should be, whilst the animals don’t talk, and there are too many human characters trying to make up for this. The focus is a little too grim and subdued, a version of Victorian as if trying to make a completely different film to the subject matter. Tim Burton’s style is very much apparent, but as atmosphere; it’s not exactly part of Dumbo himself nor the costumes of the characters – maybe in the Victorian feel though. This is a very different film from the 1941 version that is so beloved. Unfortunately, this take isn’t exactly faithful in spirit and looks to take Dumbo into a strange area. 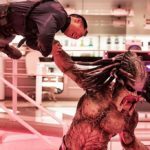 It is perhaps another example of a forgettable Disney live-action remake. 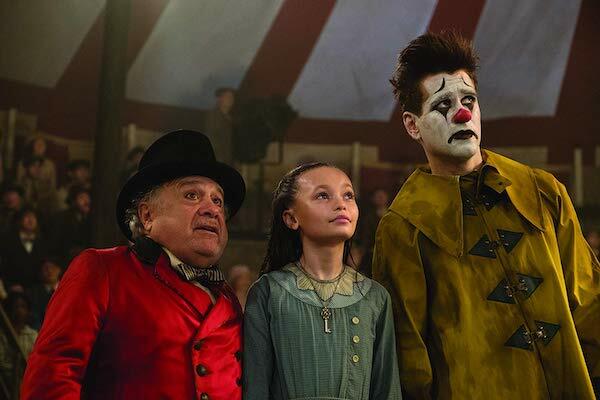 Holt Farrier (Colin Farrell) returns to the circus ran by Max Medici (Danny DeVito) after the first world war. It is hard times but Medici has taken on a pregnant elephant to try and revitalise the circus. 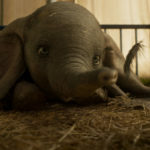 The elephant gives birth to a long eared elephant, whom they call Jumbo – later Dumbo. Miss Peregrine’s Home for Peculiar Children (d. Tim Burton USA/UK/Belgium 2016).